DAVID LE/Staff photo. 6/26/15. 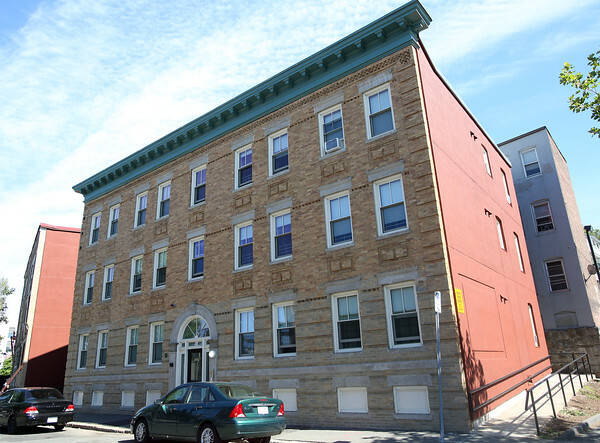 The North Shore Community Development Coalition has renovated properties on Peabody Street in Downtown Salem to be used as affordable housing.